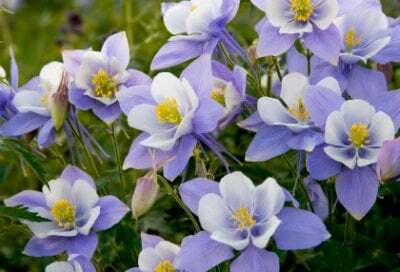 Columbine (Aquilegia Caerulea) is a type of perennial that grows for four to six weeks in late spring to early summer. 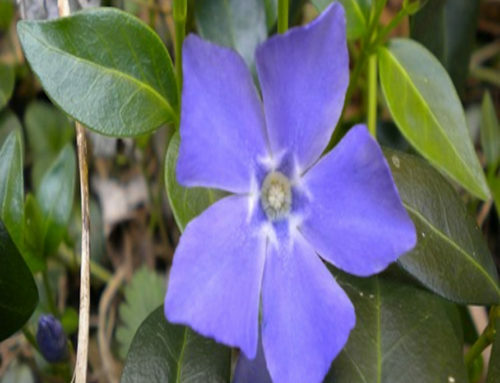 It is a very pretty flower that comes in colors like purple, red, blue, and pink. They are typically grow best in the northern regions. They are definitely a uniquely shaped flower. It is hard to describe how they look other than to say they look tube like with pear shaped petals. Another thing different about these flowers is that they grow upon a thin stem. The Aquilegia flowers themselves are also sometimes two toned. To grow them you should plant them in the fall or the spring. Make sure they are planted in rich, drained soil. 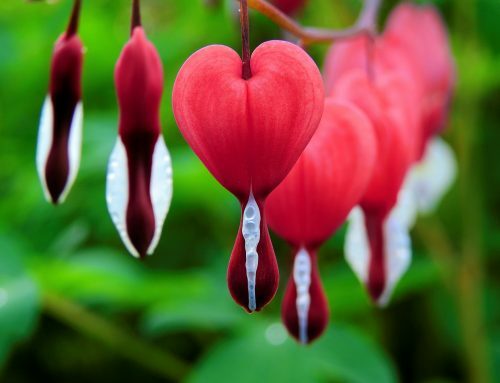 They are very easy to grow and when they are in full bloom, they look very pretty. 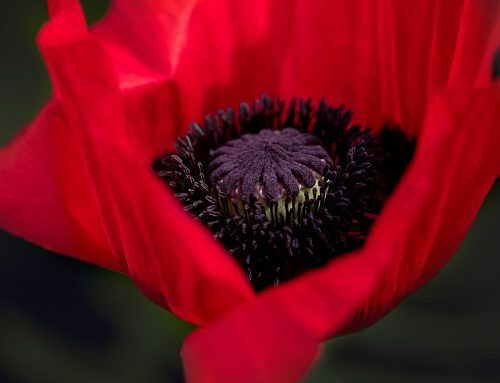 After you plant them and they have reached full bloom, they can reseed themselves. They drop seeds on the ground and are able to continue growing for years to come.